Christchurch, Dorset, bifolding doors, replacement windows, conservatories, orangeries. 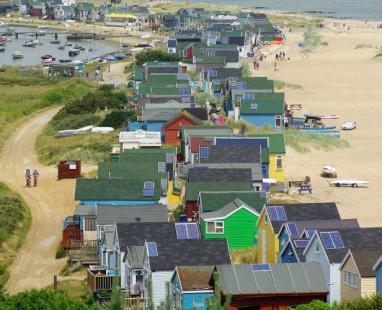 Bournemouth, Poole, Christchurch, New Milton and Lymington, are all coastal resorts with a fantastic reputation. A hugely popular area for tourists, day visitors and its residents, Rococo have been involved in many projects where residents are transforming their homes to get that luxury holiday feel. Marine grade bi folding doors, modern aluminium sliding doors and bi fold doors with floating corner posts are highly popular in this region , as home owners focus on modernising their homes and bringing in the forest and sea air, by connecting their home to the outdoors. This region to Romsey is only 45 minutes away by car. So please have a drive up through the New Forest and come for a coffee or tea in and showroom to see the products we have on offer and some pictures and case studies of installations in this area.